The MuTu system is promoted and acclaimed by well known pelvic health professionals around the world. 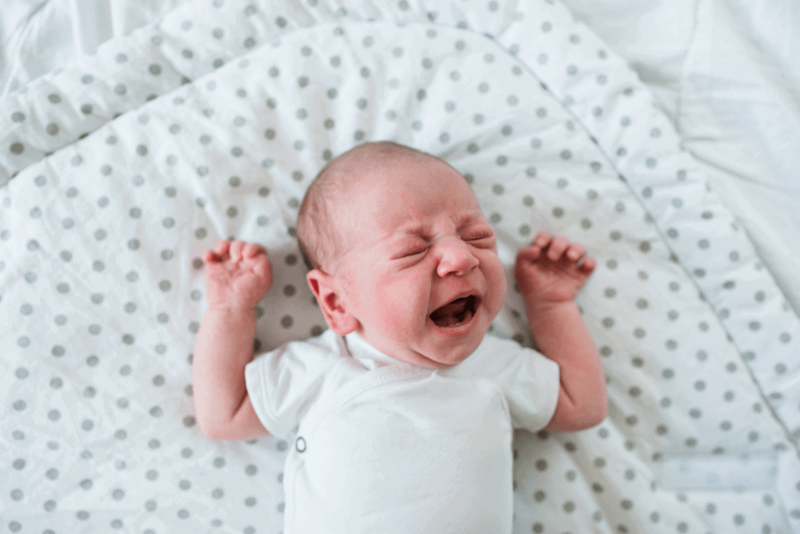 Expert trainer and post-partum exercise specialist, Wendy Powell designed the MuTu system to help moms get their core strength back and heal from diastasis recti. What does the MuTu system include? You can check out the details of the MuTu system here. 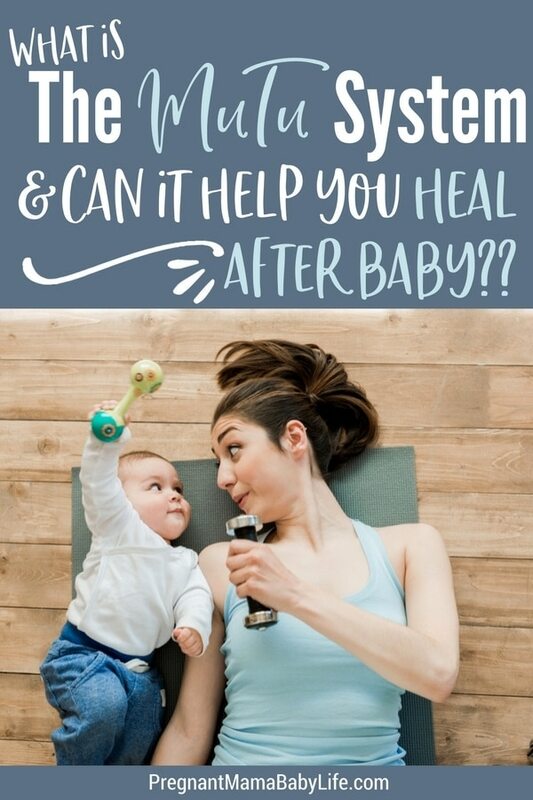 The MuTu system is a complete system designed to help moms have the support, training and eating tools they need to get back into shape after the baby is born. 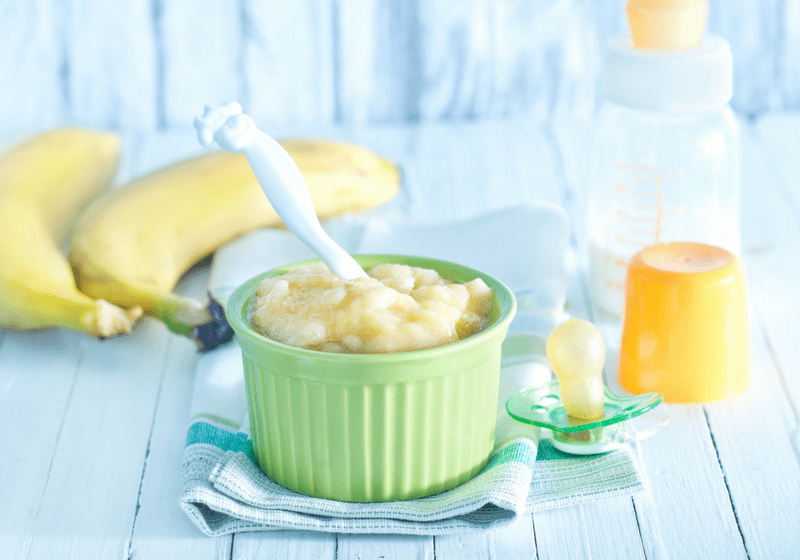 It also helps address a more serious issue that many moms experience postpartum called diastasis recti. It is a 12-week system that includes workouts, healthy eating tips and online support and coaching. 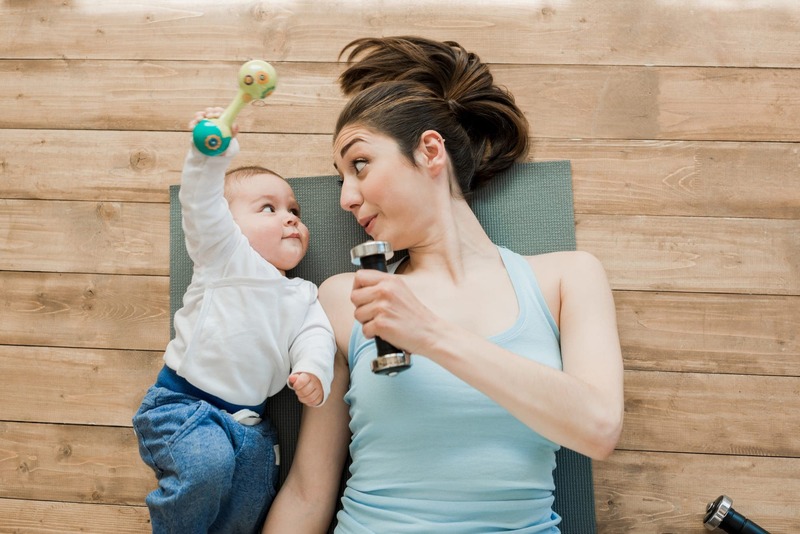 The combination of week-by-week coaching and training along with the support from coaches and fellow group members online help you stay connected and in the groove of your new post-baby strength training routine. 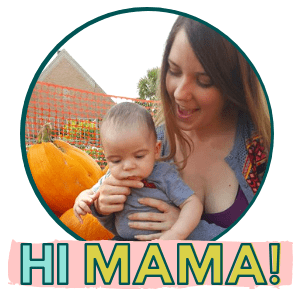 You can ask questions and personally connect with thousands of other mama’s who are also going through the MuTu system and from professionals on the system’s team. The food guide given to you in the program helps you figure out how to choose food that will help you to balance your hormones, get a flatter tummy, more energy, and get to your goals quicker than just the training alone. 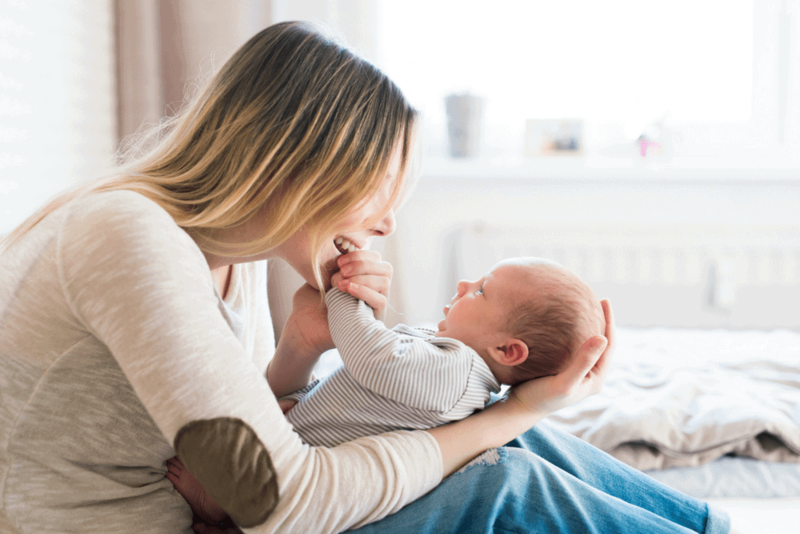 One of the big reasons new moms choose the MuTu system, is that it can help those with diastasis recti to heal their core muscles, and regain their core strength and flat tummy that they had before getting pregnant. The MuTu system has four phases of success to help you gradually build your confidence and strength back up. The idea is to give your confidence a boost while regaining your core strength and building stamina. Each phase helps you recover from a weak core and begins the healing process for those suffering from diastasis recti. By breaking it down like this, you are more likely to get to the next step because it feels awesome each time you reach your next goal. The MuTu workouts by Wendy Powell are designed to stabilize your core and increase your pelvic floor strength so you can once again feel strong, confident and have that mommy belly gone. While improving your core it is important, this isn’t just about the physical. This program helps you reconnect your brain with your muscles and get them working right. 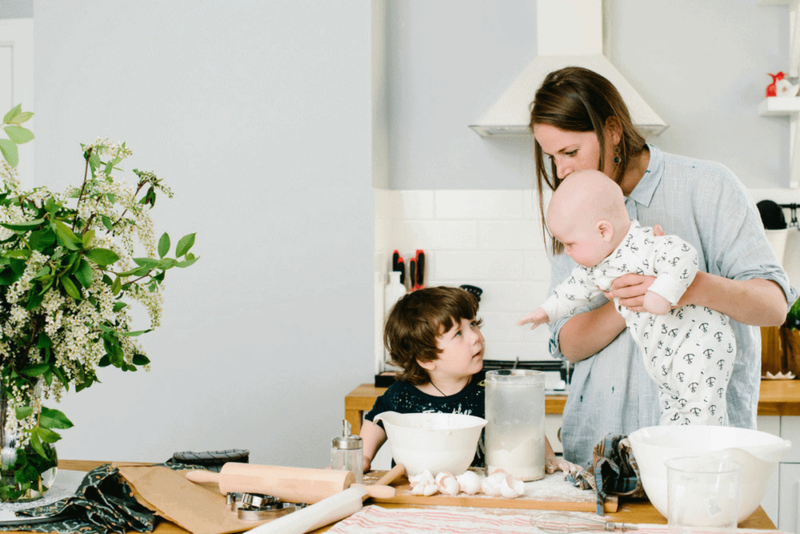 This can be challenging for some moms, but that’s why the online community is so helpful. There you will find coaches, moral support and an entire network of women to talk to. Knowing you aren’t alone on this journey is the key to success. The MuTu system has a specialized kit with a few workout equipment items in it. Honestly though, if you don’t want to spring the extra money for the kit you could make do with items you already have around the house. If you have kids, there’s a good chance you have a ball a similar size that will work great for the workouts, along with a big pillow to act as a bolster, and exercise bands from your pre-pregnancy workouts. Remember, the goal is to have solid workouts with good form, so make sure whatever you use allows you to have good form. The MuTu system is a great comprehensive system for those with specific core issues. It is world recognized, created with the help of several medical professionals and has been given praise in many magazines and online articles. Just know that as great as the MuTu system is, it won’t work if you don’t put the effort it. Like anything, using the MuTu system is about consistency and form rather than sporadic use. Learn to be consistent and you will find new hope in your new body.